Nemuro Station opened in 1921. 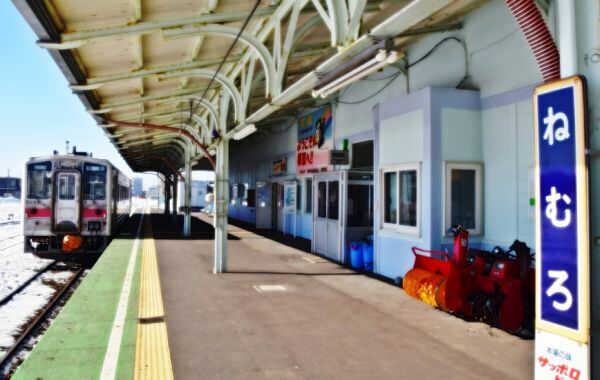 It is the terminal station of Nemuro Main Line, which runs through the central area of Hokkaido island (refer to #061) to Takigawa Station. 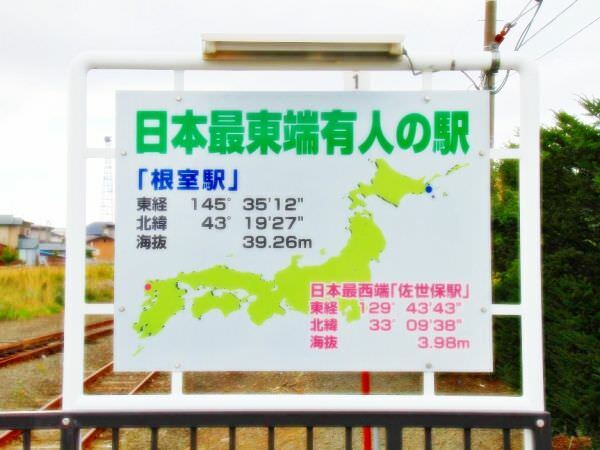 Originally, it was the easternmost railway station in Japan until Higashi-Nemuro Station (refer to #413) opened in 1961. However, among the manned stations, it is still the easternmost in this country.